If you're new to A R Engh as a client, our team will come out to do a FREE inspection of your furnace and AC unit. Click the link below to schedule your inspection today. We'd love to meet you, and we look forward to hearing from you soon! "I called based on a recommendation. I spoke with with them about 9:30am and based on our situation, they arrived about 1pm. I called several plumber's and their quotes were 2-3 times that of A R Engh! Their team arrived on time, answered all my questions (I had plenty), and was thorough and polite. Excellent customer service!!! 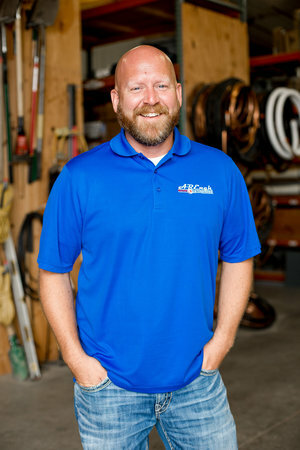 Need a plumbing (or HVAC) issue taken care of? Give them a call!! I'd give them a 10 if I could!"